“Haute couture,” a French term that translates to “high sewing” or “high fashion,” can be traced back to the eighteenth century when a new genre of garment-making—personalized and aesthetic and hand-executed—appeared on the market. Today, the same process can be applied to hair, thanks to Angelo David Pisacreta. Inside his Midtown salon, located at 420 Madison Ave, clients can finally achieve that level of striking, healthy-looking hair through Couture Hair Additions, Extensions, and Wigs—Angelo David’s original creation made from 100% human hair. His work has been featured in magazines like Cosmopolitan, Avenue on the Beach, and Women’s Running, just to name a few. And in a recent post on purseblog, Aviva Drescher of the Real Housewives of New York City revealed that her bag held no other than Angelo David Couture Small Travel Paddle Brush, Angelo David VOL Spray, and Angelo David Smooth. 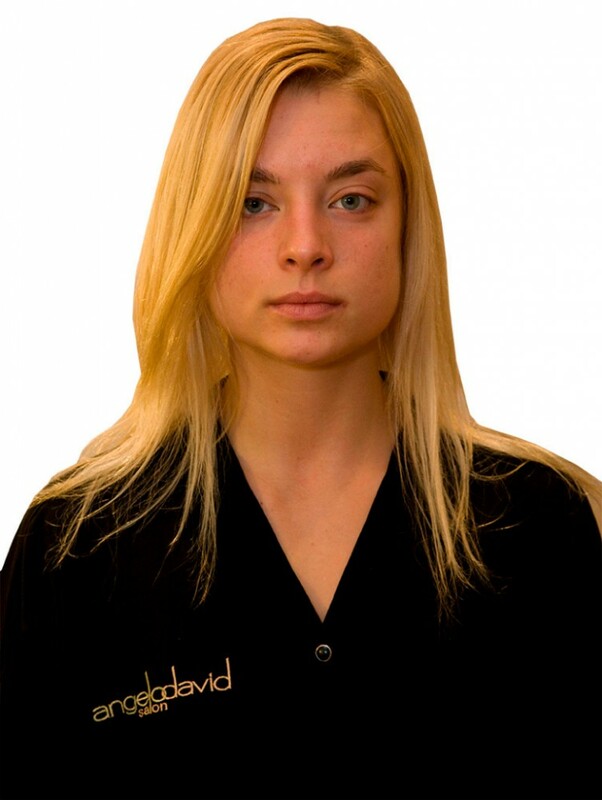 All Couture Hair treatments begin with an initial consultation customized to the goals of each client. Once the design is perfected, trained stylists fit the Couture Hair according to the individual’s desired look, seamlessly fusing the native with the non-native strands. Then they blend the hair by cutting and styling. The result is hair that defies boundaries, optimized to be the best in texture, shade, and volume. If you’re looking for a full makeover, Angelo David Salon also offers a variety of beauty services, from makeup to eyebrows to bridal packages. And to keep the “fashion” high, try Angelo David’s VOL line of haircare products engineered to enhance thinning, limp locks. For a cure that goes to the source, there’s his original Hair Detox, an herbal supplement that works internally to boost the appearance and composition of hair for glamour untouched by time. But the pampering doesn’t stop there. 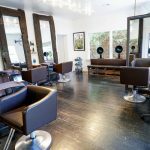 As of fall 2015, the salon is launching its all-new 2,500 square feet of luxurious accommodations, complete with seven private VIP Hair Suites, a Hair Extension Styling Bar, a Beauty Concierge Department, and a Beauty Lounge. Clients can enjoy a manicure as they look over Madison Avenue or sip Mimosas with the bridesmaids in warm neutrals of creamy-white, oyster, and espresso. “Color corrective and indirect lighting bring the salon’s ambiance to life as do the stunning chandeliers and decorative pendants,” says renowned interior designer Michele Pelafas, the mind behind the concept. Angelo David Salon is already a top professional in its class, but its approaching grand opening is an “ambitious and exciting leap into the future of the salon and brand,” in the words of the owner himself. He will continue to seek the finest in “haute” hair.